A manufacturer of everyday household solutions charged Davison with the task of creating a space-saving product that stores hats and apparel neatly. 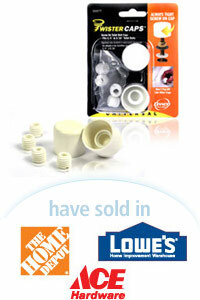 Davison delivered with a practical product. 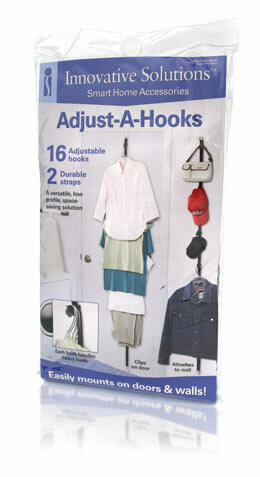 Adjust-A-Hooks is a versatile, space-saving solution for organizing and hanging clothing, caps, belts, purses and other items. The product features two durable straps and 16 adjustable hooks. The hooks can be adjusted and locked into place along the length of the straps. The flexible straps can be stretched to be clipped to the top and bottom of most standard doors.